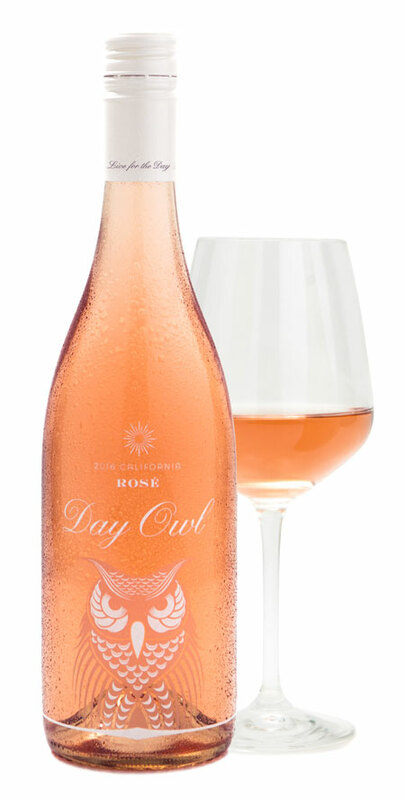 Day Owl is made by women who wanted a serious quality rosé that fit the budget of a working woman (i.e. could be enjoyed often & without guilt). After struggling to find the right bottle, we decided we'd just have to make it ourselves, and Day Owl Rosé was born. Crafted by our winemaker Alyssa Gregory, the rosé is dry, bright, citrusy, and pairs perfectly with whatever the day throws at you. So grab our crisp, California rosé, and go slay the day. ©2019 Day Owl Wines Parlier, CA, All rights reserved.